On my 2012 trip to Uganda, I learned that KAASO had at last been registered as an ‘official’ school in the eyes of the government. This had been an ongoing process for several years and I was thrilled to know that finally the students could sit their examinations at KAASO rather than having to travel on the back of the rusty school truck to a registered government school. 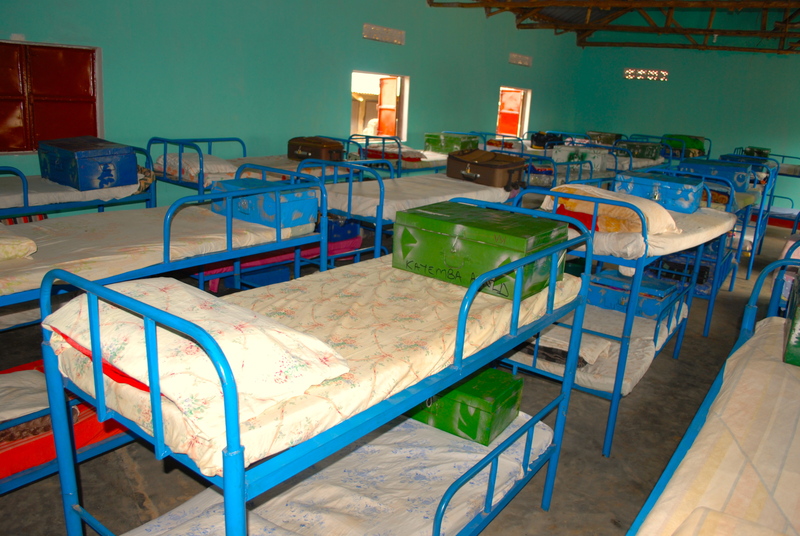 However, with registration came requirements and the school was told that triple-decker bunks were not acceptable – they must be double-decker to comply with fire safety regulations. 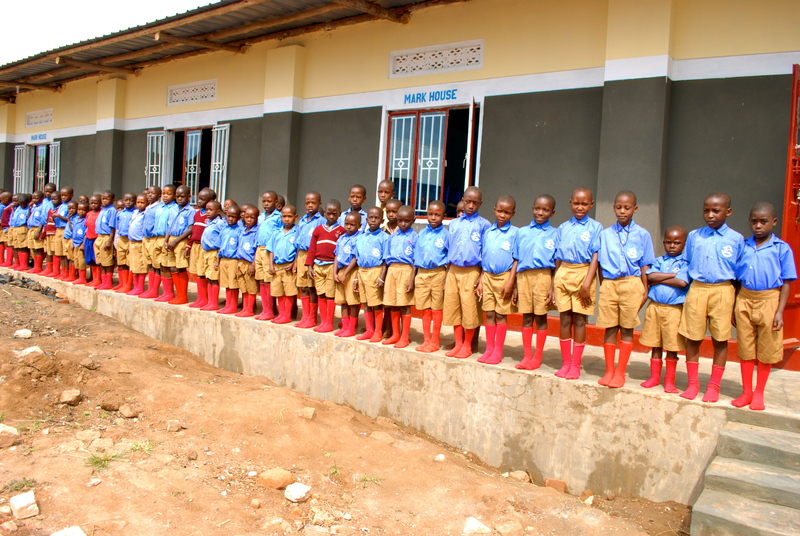 So we launched another fundraiser to complete another unfinished dormitory and in April 2013, Mark House opened its doors to dozens of young boys. Mark House was named after a very special man, Mark Blomfield who contributed hugely to the dormitory’s construction, not only financially but also through constant motivation, encouragement and support. 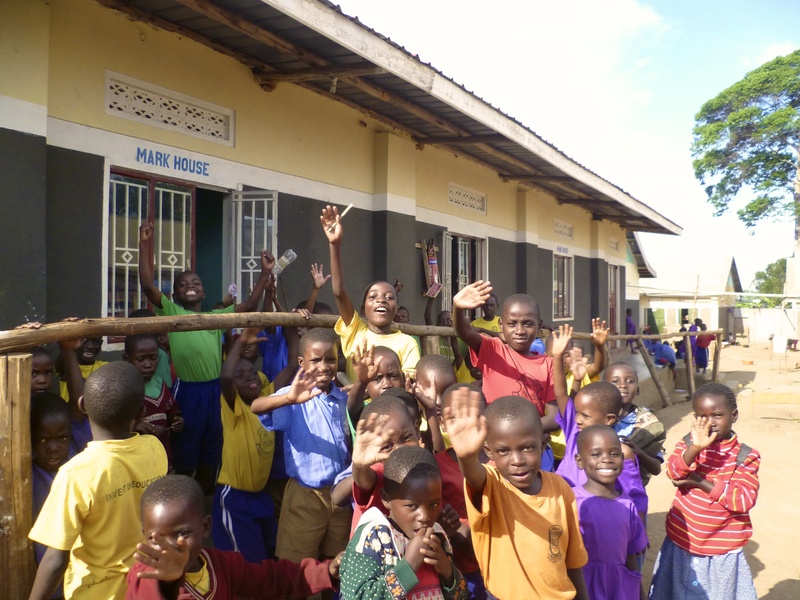 Tragically, Mark died in November 2012 before the dormitory’s completion but the building was named in his honour and there is a small corner of Uganda in which he will forever be remembered. Mark House – before and after.